A brand built to showcase movement and action. 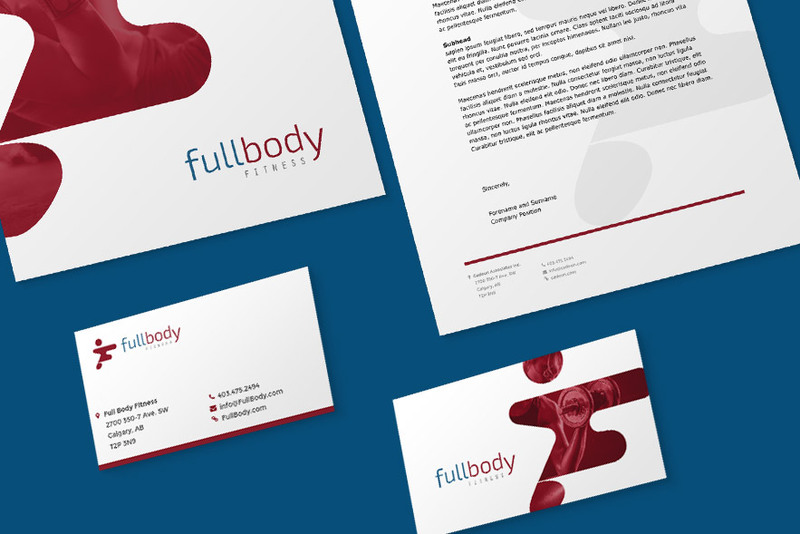 Full Body Fitness owner, Wayne, is a personal trainer with over 29 years of experience with a competitive body building background. He has spent a lifetime learning about human kinetics, and studied applications of kinesiology, including biomechanics and orthopedics, strength and conditioning, sports psychology and rehabilitation methods. 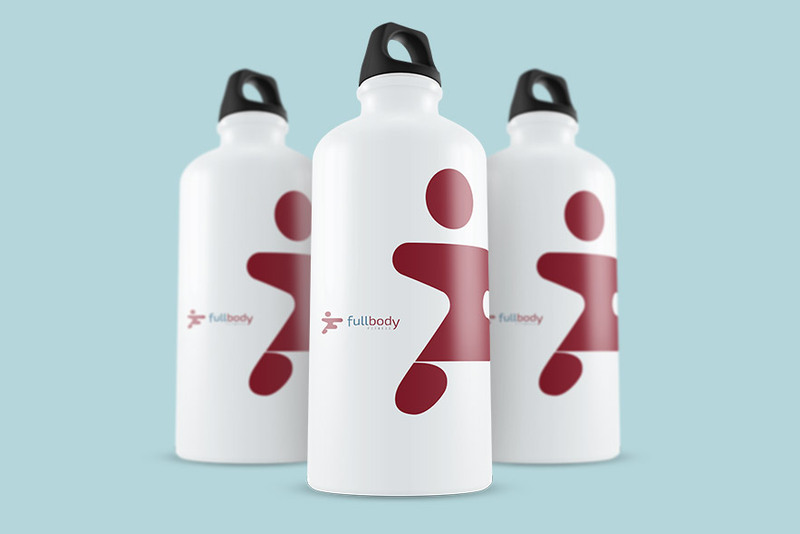 Full Body Fitness needed to amplify its corporate identity. 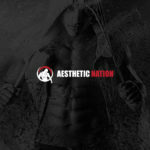 It was seeking a functional brand that would be relatable to its clients and enhance its professional reputation. Barrel developed a clear brand identity focused on movement. 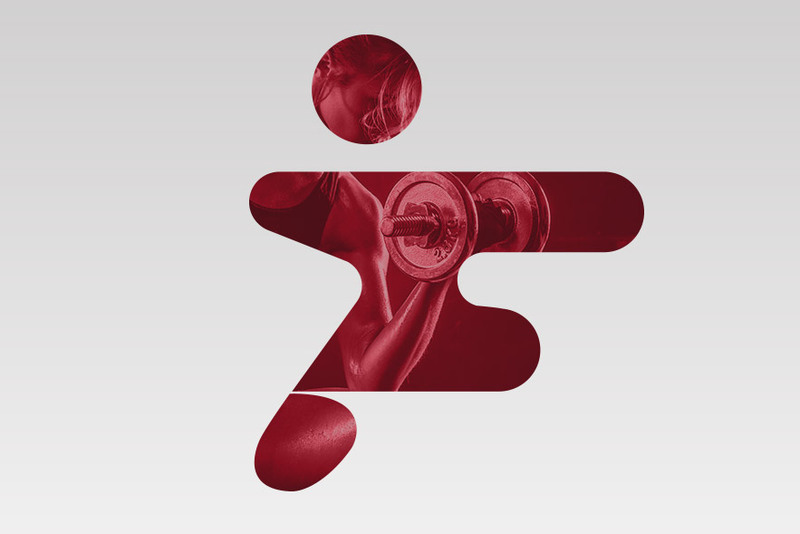 An icon was produced that combined the letter F and the fluidity of action. 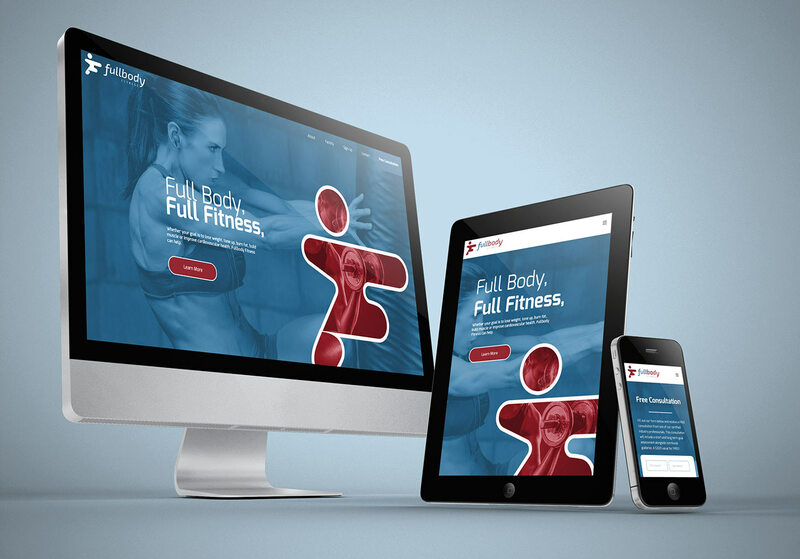 Then we developed a website using the new brand, and showcased Wayne’s professionalism and expertise in the fitness industry.